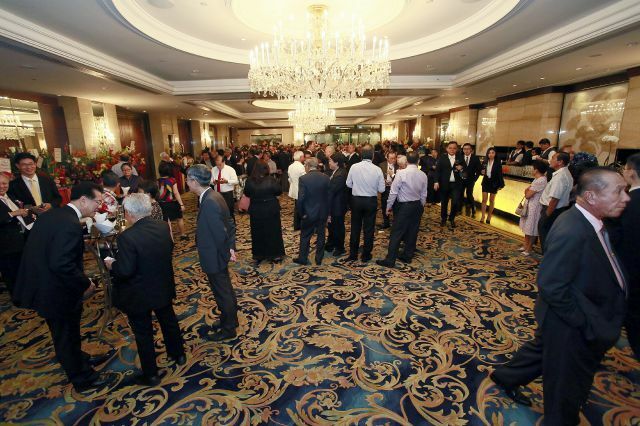 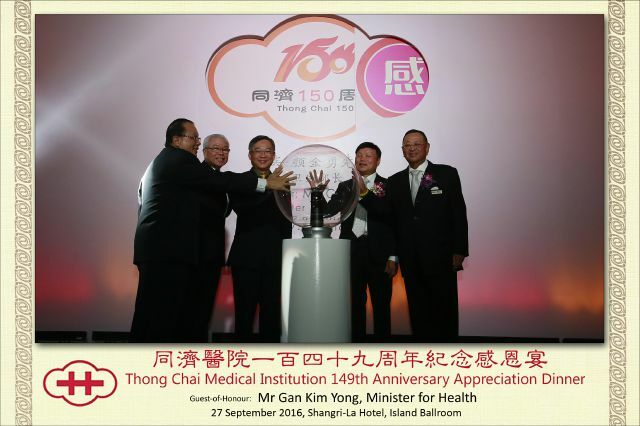 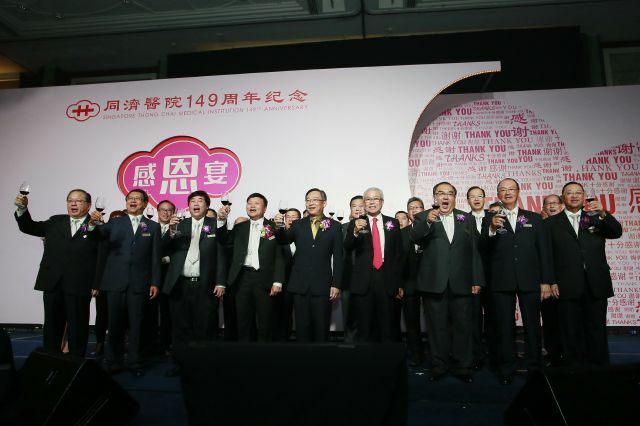 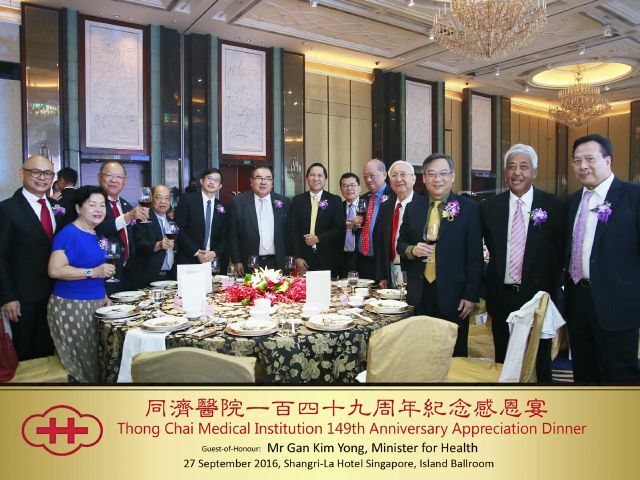 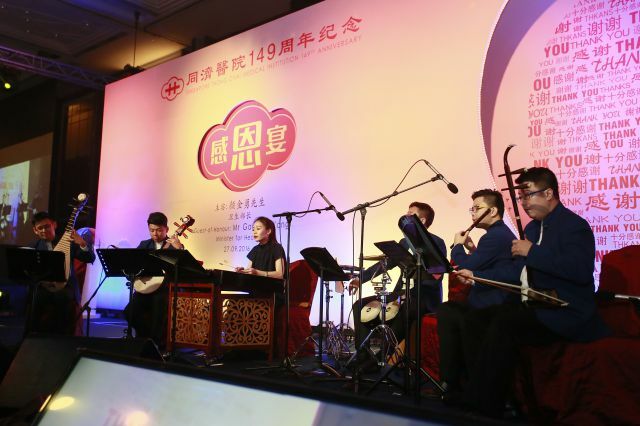 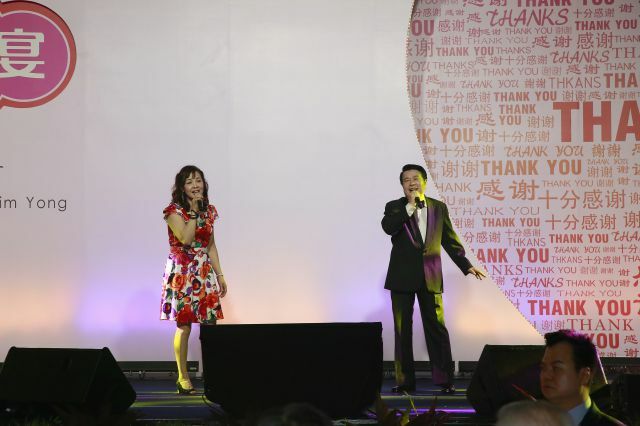 Our 149th Anniversary Appreciation Dinner was held on 27/9/2016 at Island Ballroom, Shangri-La Hotel. 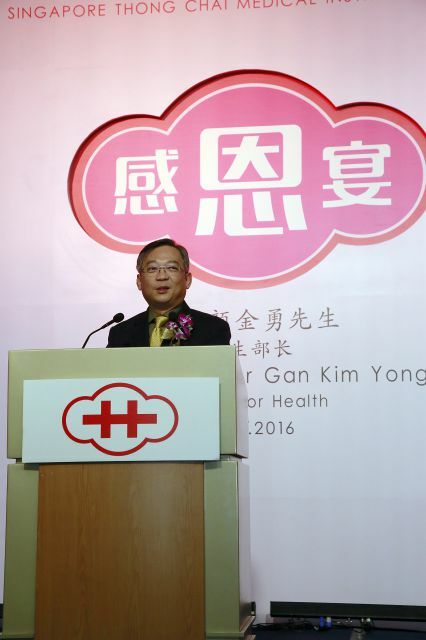 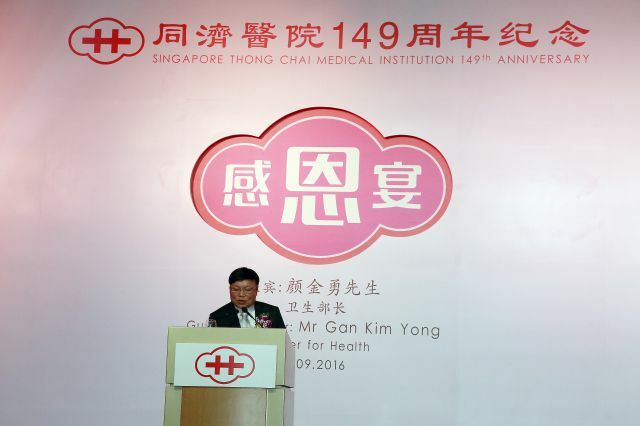 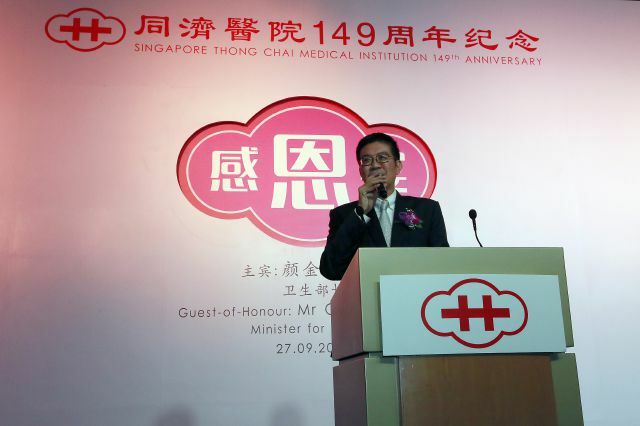 Minister for Health, Mr Gan Kim Yong, was the Guest-of-Honour for the event. 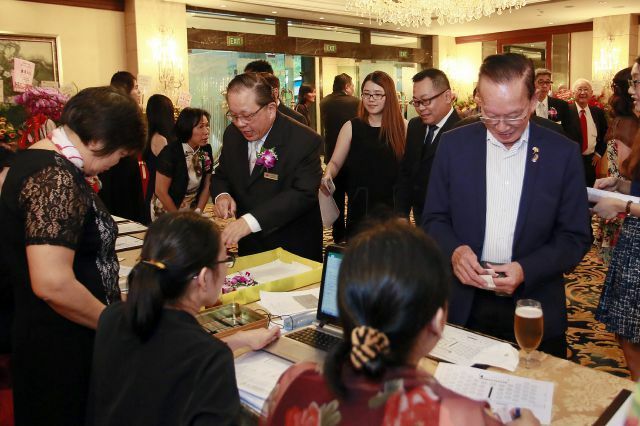 Representatives from the Embassy of the People’s Republic of China, various local government agencies, SFCCA and TCMPB were some of our honored guests. 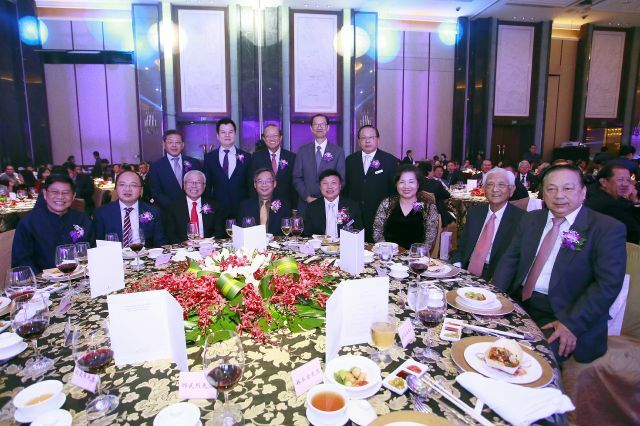 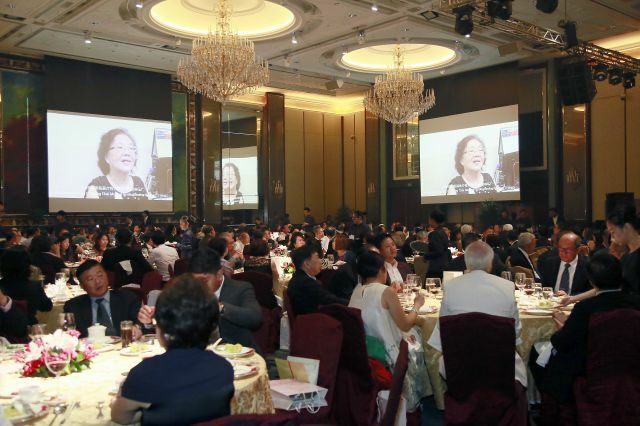 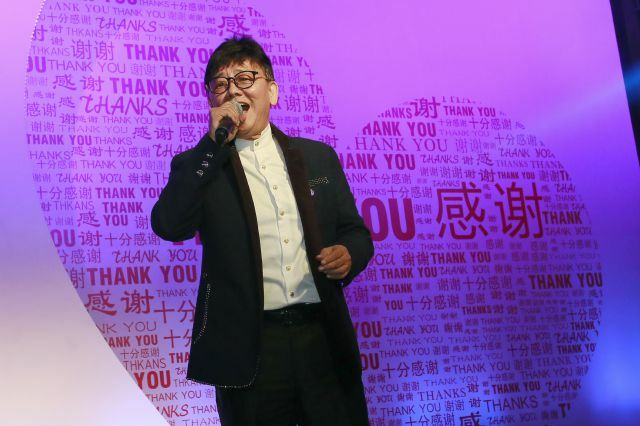 The purpose of this dinner was to show Thong Chai’s appreciation for its friends and supporters for their commitment and dedication to the Thong Chai cause over the last ten years. 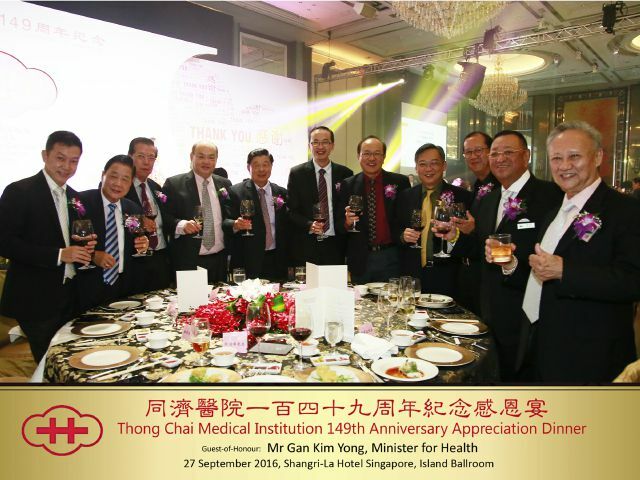 The full costs of the dinner were borne by the 116th Board of Directors. 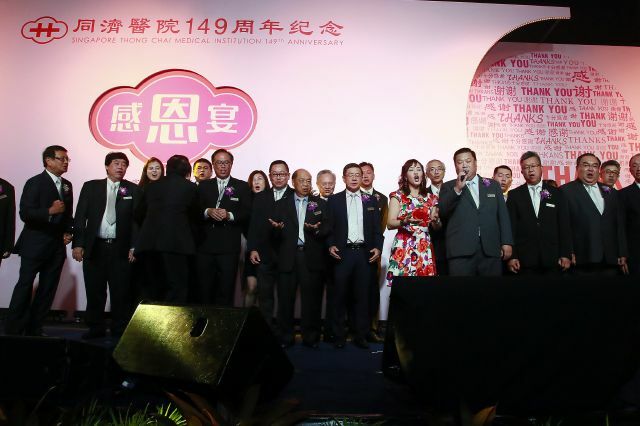 It was an enjoyable and meaningful night for all guests, directors and supporters, as they celebrated the 149th year of establishment of the institution with song, music and a heart of sincere thanksgiving.